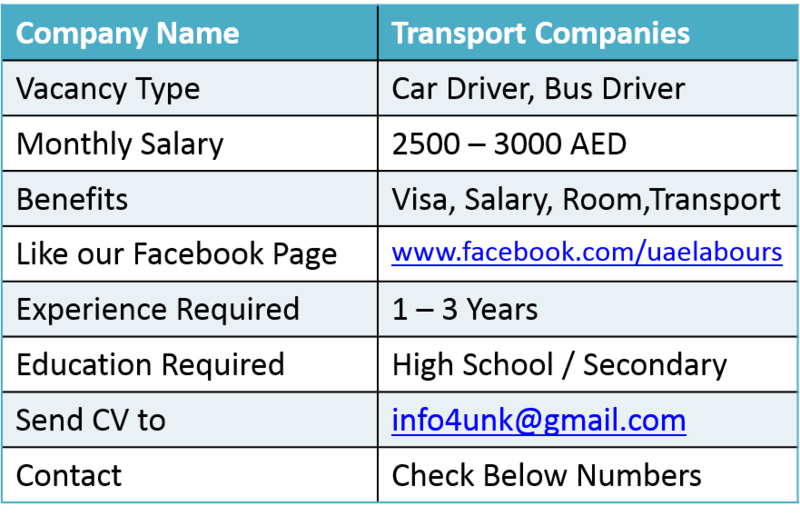 Below companies are looking for Drivers, please check out below details. We Zara Bus and Passenger Transport by Bus L.L.C are looking for drivers for work with us in Tourism sector. 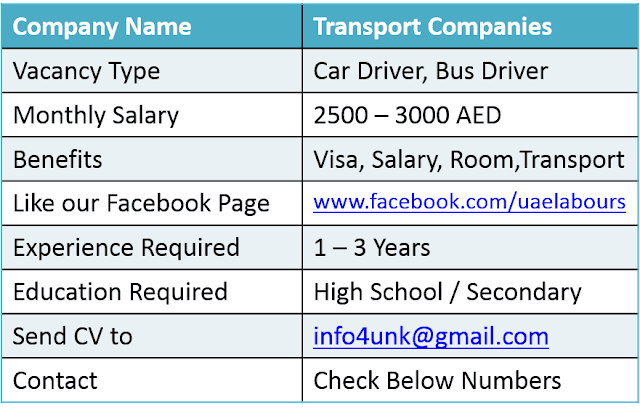 Candidate must know location in Dubai and Abu Dhabi and holding heavy bus driving license. Candidates with hotel experience and taxi driver with heavy bus license are proffered. We are looking for a driver who can start immediately. 2: At least 2 Years of Driving Experience in Dubai. 3: Age should below 40 Years. No Accommodation will be provided by Company. We a Leading UAE Company in Cladding, Roofing and insulation is looking for mix drivers. 1: Candidate should have clean driving records. 2: The applicant will be working in a friendly environment. 3: Applicant should be able to speak and communicate in English. 4: Hardworking person with UAE Driving Experience. 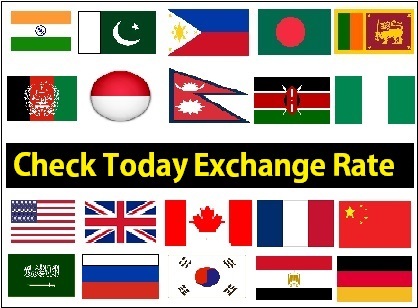 5: Asian Nationalities including India, Pakistan, Nepal, Sri Lanka and Philippine. Benefits: Will discuss after interview. Contact: Please call below Number for full Details. I saw your post its nice ...Thank you for the sharing but I know one good and best car driver job in faridabad at pocketdriver.in. You can visit pocketdriver.in and look for a driver that best suits your need.